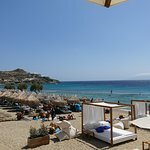 Best beach in Mykonos!Very good Greek salad and awesome tuna...... food and beverage spending at the bar.The best place to relax and have fun! 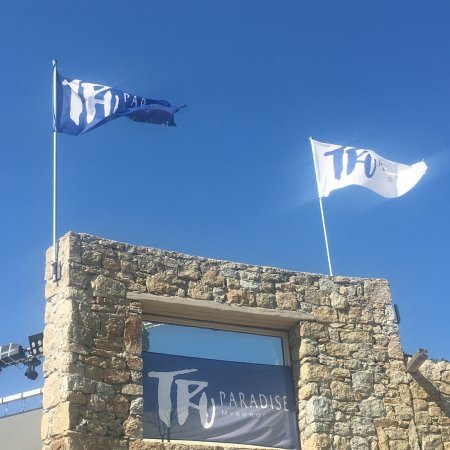 TRU Paradise Mykonos - The ultimate VIP beach club experience. 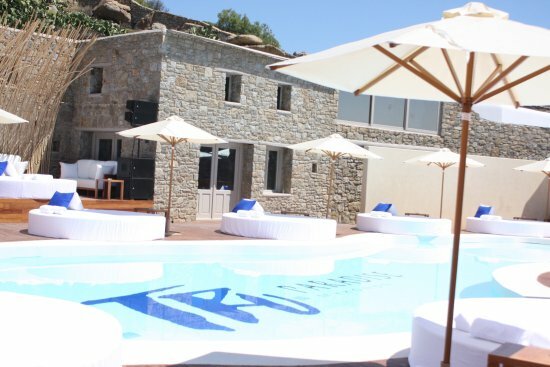 TRU is a five-level beach club which uniquely combines an elegant restaurant, an energising pool, a marina, and Paradise beach to offer a unique VIP experience. Excellent service! Nice place, great cabanas, the staff is amazing, the service is exceptional. The beach is not the best in Mykonos though. Their food is really fresh and fantastic service. Very good Greek salad and awesome tuna tartare. It was a bit quiet...we were the only people. Like its name--A True Paradise! 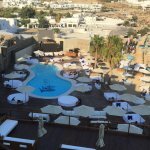 Excellent place to visit during your vacations in Mykonos. Food and coctails were delicious. Although I'd prefer a bigger variety in desserts. Amazing view by the pool. The staff was very polite and ready to serve you. A very relaxing and amusing experience. 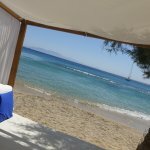 The best experience in Mykonos!!!! Great view! Great staff! Great food! Great cocktails! Great sunbeds! Unique and exclusive in her design, so beautifull! 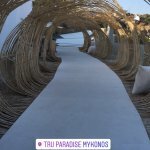 If you're in Mykonos, TRU Paradise beachclub is a must do!! Perfect place to relax, enjoy the music or have great food and drinks. 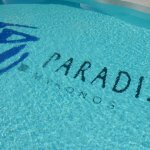 Located 5 - 10 minutes from Mykonos town or the airport. Very easy when you just arrive or have a flight in the evening. Wonderful place, Exceptional service And unique Events during summer nights!! The food was very well prepared. The wine list needs some additions. Had a great time there, I will definitely recommend it to everyone. 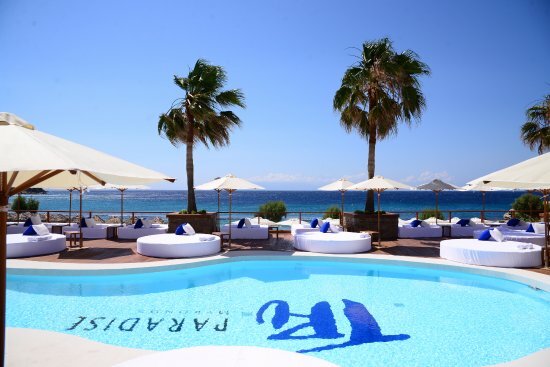 The place to be if you are in Mykonos! 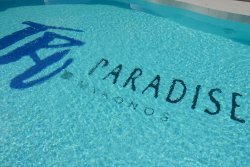 Get quick answers from TRU Paradise Mykonos staff and past visitors.